NCSoft have announced their plans to combat the growing problem of server queues and wait times for the recent release of Blade & Soul with steps being taken to ease the overcrowding problem and reduce crashes once players are able to get online. 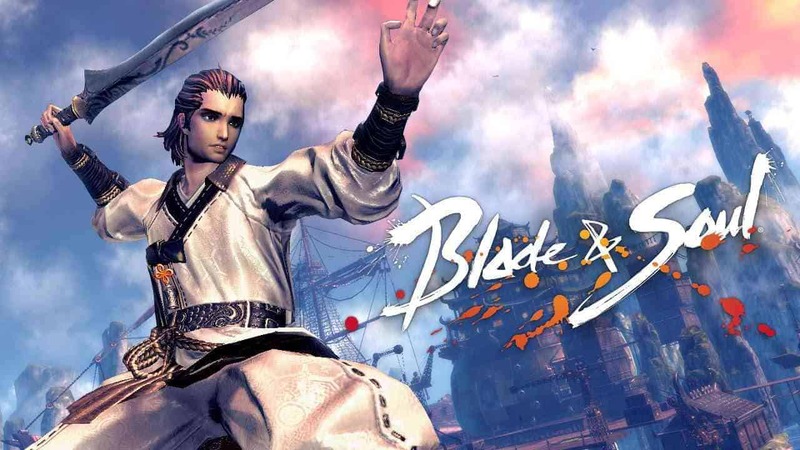 The update is sure to come as welcomed news for the Blade & Soul community as many are reporting queue times of nearly 2 hours of some of the most popular servers and with client crashes still quite common, it can be a frustrating experience to say the least. Several measures have been taken and will continue in coming days to help relieve some of the stress on the current servers. Server capacity has been increased across the board, an inactive player kick has been implemented and brand new servers will be launching within the next 2 days. The community team at NCSoft have said that the new servers will be aimed at those that have yet to create their first character or those willing to start a fresh however it will not address the problems experienced by current Founder’s Pack owners who are unable to transfer their founder items between servers.